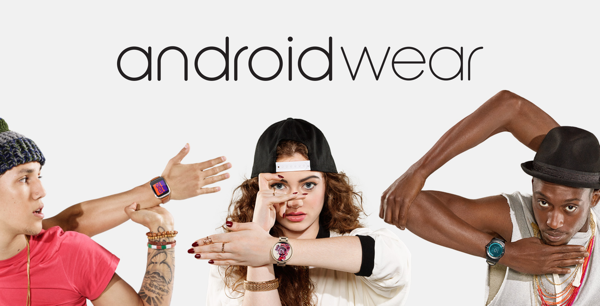 Google is finally giving Android Wear a significant Android Marshmallow-powered update during this month. The Alphabet-owned company is in the process of rolling out a staggered Android Wear update that will bring some major new features to those with a compatible device. As part of the update, Google has bundled in some features that users have not only been crying out for, but that have actually been a part of competing platforms from day one, so it feels a little like time to catch up. The first of the new major features comes in the form of being able to make and receive phone calls and listen to messages directly on a compatible Android Wear smartwatch. Of course, just because Android Wear will now support phone calling directly, it doesn’t mean that everyone will be able to make use of it. The installed hardware will need to have a built-in speaker in order to access these two new features, which currently only applies to the Asus ZenWatch 2 and the Huawei Watch. As exciting a feature as it may be, it’s worth remembering that Apple Watch has had this feature from day one. 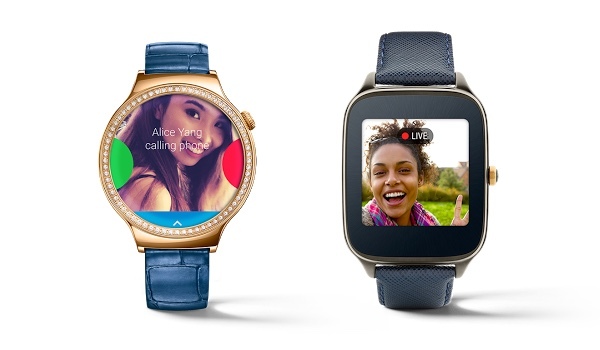 This latest Android Wear update also brings some enhancements to voice messaging. Users have long been able to interact with the Android Wear device with audible voice commands. Now, thanks to this latest update, users will be able to use their voice to send messages from a number of installed messaging apps, such as Google Hangouts, Viber, Telegram, WeChat, Nextplus, and WhatsApp. Once again, we hate to continue to point out the obvious, but Android Wear’s biggest competitor, the Apple Watch, has offered this level of functionality both for first-party and third-party messaging apps since launch. Finally, Google has also taken the opportunity to expand on navigating through Android Wear’s UI on compatible watches with a new set of gesture interactions. Now gestures support has been available on Android Wear for a while now, but with this new update, it’s being expanded and improved upon. Users will now be able to scroll up or down through card streams with a simple flick of the wrist in a desired direction without having to touch the screen. There’s also new push, lift, and shake gestures that allows cards to be expanded, apps to be displayed, or to navigate home easily. Google has made it known that while the update has started rolling out, it will take few weeks before it’s available to everyone. Are you faced with stress in the acquisition of a loan? Have you be dissadpionted by your bank? We offer Commercial loans, Personal / Residential and Others. “it’s worth remembering that Apple Watch has had this feature from day one.” so has Samsung, but you wouldn’t say that would you. Apples “day one” wasn’t that long ago. google was a long time ago. apple has had plenty of time to implement these features. Android wears biggest competition is Tizen os. if your looking at an android wear device then you already have an android device, and the same can be said for apple. I don’t know why I keep coming back here your just a bunch of apple brown noses.